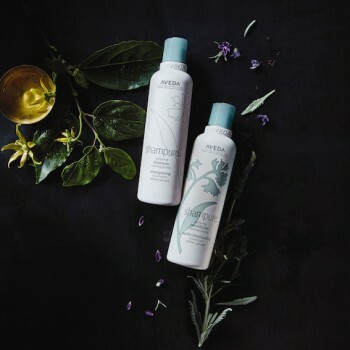 When Aveda first burst onto the beauty scene, it started a revolution of holistic service and wellness that continues to set Aveda apart from every other beauty brand. Experience Aveda like never before in an engaging, interactive environment that goes beyond product knowledge and benefits to reveal the mission, care and innovation behind every Aveda product. Get ready for a sensory experience that encourages discovery, helps you find products that work for you and invites you to experience the art and science of pure flower and plant essences from head to toe. Whether you’re new to the brand or a current Aveda enthusiast, every module will make you proud to be a brand ambassador and inspire you to share your Aveda love with family, friends and guests.